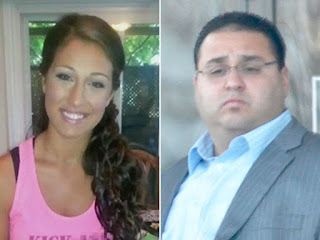 Daniele “Dani” Ranieri was found bound and shot to death in a ditch outside Cancun in March. Another gringo in a country where murder is common. 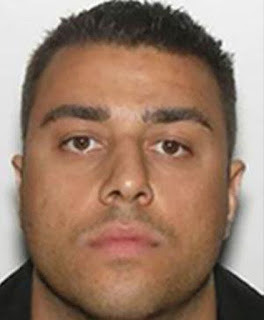 Cops believe Ranieri’s death is related to a gang war unfolding in southern Ontario between Calabrese crime clans. 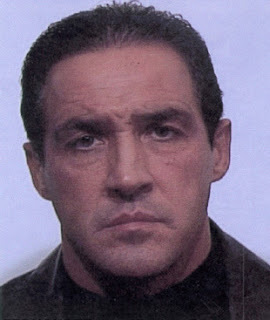 Ranieri's mentor was Juan Ramon Fernandez, a powerful figure in Montreal's Rizzuto crime family. Fernandez told a visitor in March 2013. “I want to make Dani a made man.” He was executed in Sicily weeks later. 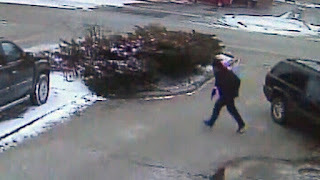 Michael Cudmore is thought to be the triggerman in the deaths of Angelo Musitano and Mila Barberi. He left for Mexico after the murders and hasn't been heard from since February. Daniel Tomassetti also left for Mexico and has also disappeared. 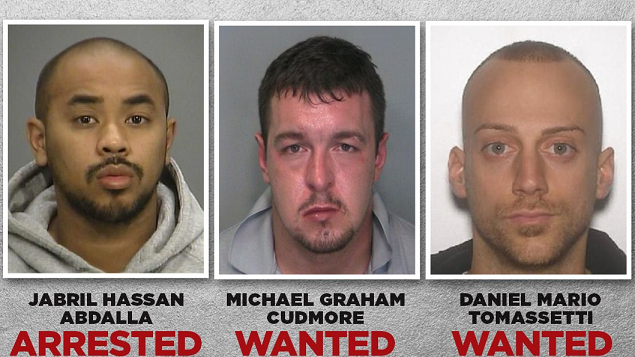 Canada-wide warrants have been issued for 37-year-old Hamilton resident Michael Cudmore and Daniel Michael Tomassetti, a 27-year-old man from Ancaster. Police say they may have fled to Mexico. 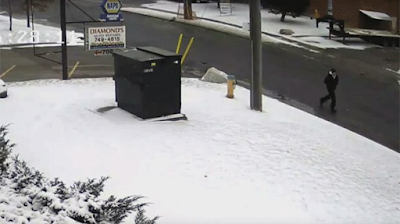 Experts say it's a Calabrian/’Ndrangheta Mafia War, with cells of gangsters competing for cocaine routes and territory in the GTA.